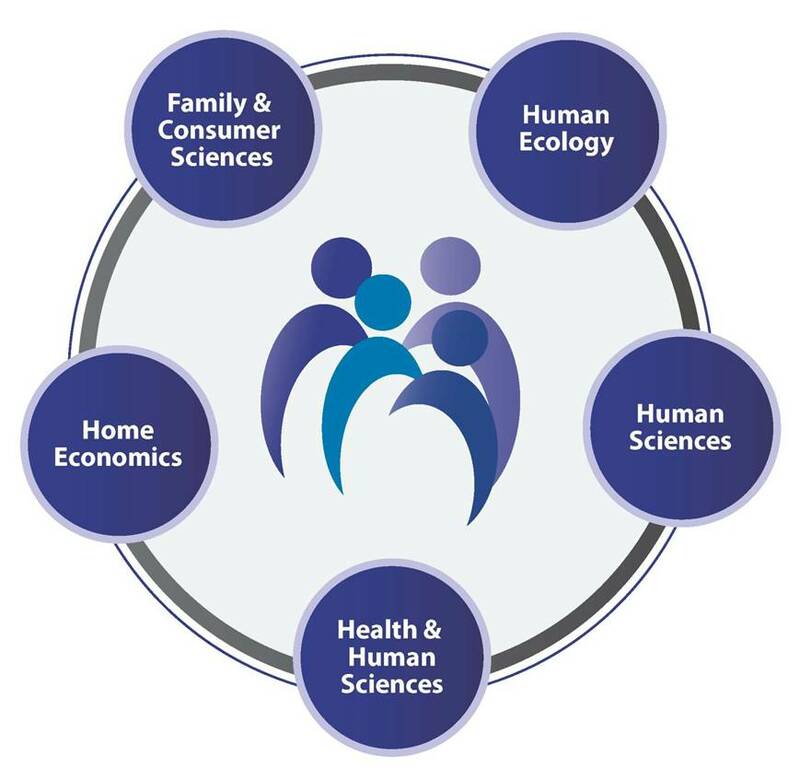 The Family and Consumer Sciences (FCS) Body of Knowledge is the current framework that serves as the foundation for the field. Click here for an overview and explanation of the FCS Body of Knowledge. 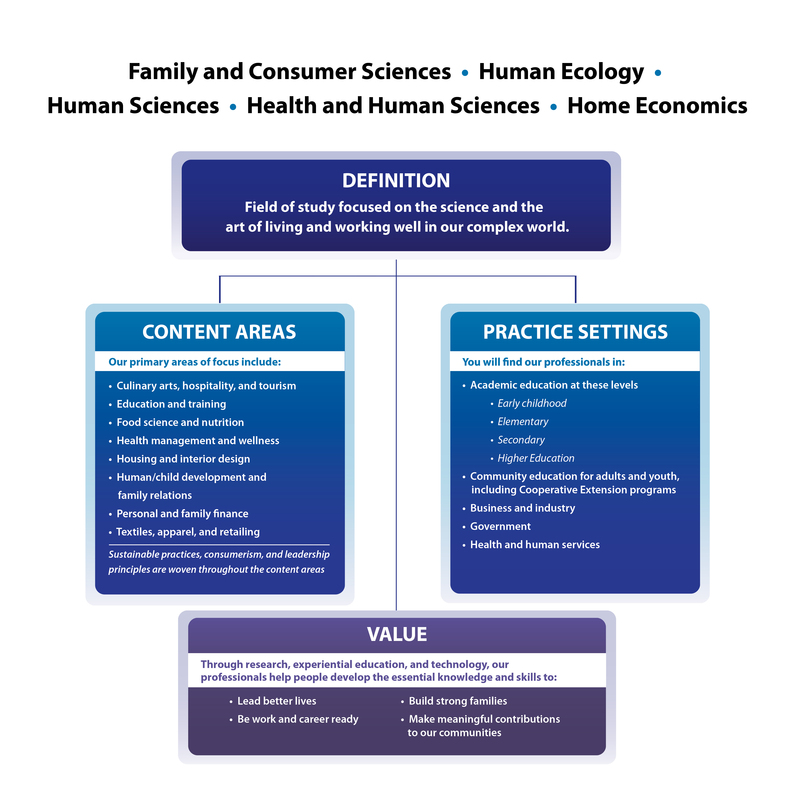 To learn more about the development and evolution of the FCS Body of Knowledge, check out the AAFCS E-Book - Family and Consumer Sciences Compendium Series: Volume 1, Body of Knowledge. To learn more about the FCS brand usage, guidelines, and supporting materials, see our visit the Family & Consumer Sciences Brand page. You may also want to reference the Frequently Asked Questions (FAQs) for additional information on AAFCS and FCS.